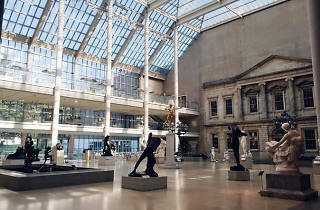 Adventure tour group Fable and Lark is turning the Metropolitan Museum's collection into an epic fantasia this spring. Starting March 1, you'll be able to join "Crown and Prophet: An Epic Fantasy Adventure" in the Metropolitan Museum of Art, which brings you up close to works sharing thematic resonance with Game of Thrones, Lord of the Rings and other beloved high fantasy sagas. Through group activities, scavenger hunts and guided tours, you'll discover iconic pieces that inspired some of your favorite series. George R.R. Martin found heavy inspiration for Game of Thrones in the story of the Wars of the Roses, so count on taking in some classic artworks from medieval England. 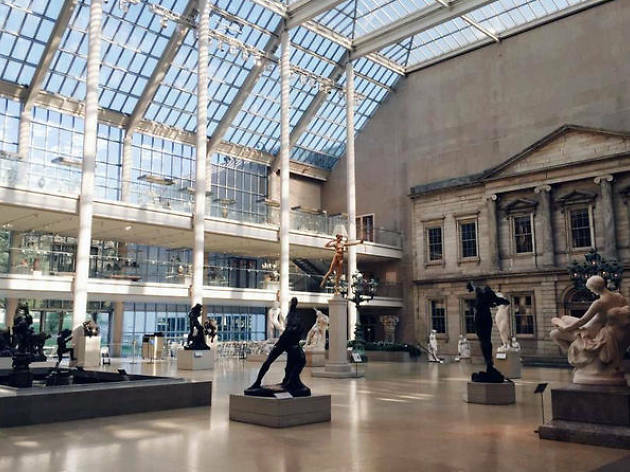 And you'll likely be jumping around the massive museum to hit some of the vast mythological influences from Norse, Germanic, Persian and Greek mythologies that strongly influenced J.R.R. Tolkien's The Lord of the Rings. The (unofficial, unauthorized) tour starts March 1, and runs Tuesdays at 11am and Fridays at 5:45pm. Tickets start at $47.50, and you can learn more about the tour here.